Gracefully crafted villas are generously spaced, and are located at the East end of Kakkanad, Kochi. Launching Soon!! Jairaj Serinia is an upcoming luxury villa project in one of the most ideal locations in Kochi. After making a mark in the field of quality construction, Jairaj now brings forth rental and leasing services for those customers who are seeking value for money. Thinking of redecorating your home interiors? Come to Jairaj, a trusted name in the field of house construction. Known for its high quality construction and picture perfect interiors.. I am an IT professional in Bangalore who leverages the flexibility to work from home. I live in a peaceful community and Spectrum makes me feel at home. Lots of space to walk around, autos and taxis within reach. My Rating: 9/10. We like spectrum largely for its location; Not too far from the city and in the reach of important hubs around. The most important; no mosquitoes!! The air is fresh and no noise pollution. At spectrum, the living area gets priority. It makes us happy. 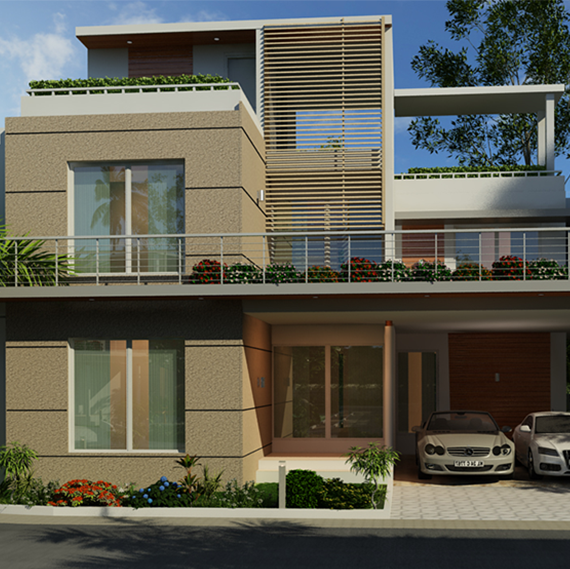 It would be one of the finest Luxury Villas in Kochi. Jairaj Symphony villas would be a world class luxury experience. I appreciate the excellent service the Team has given to us and doing now. Thanks to Jairaj Builders! Owning a new home and the pride of possession cannot be measured. It is something one needs to experience. Over the last few years, Jairaj projects Pvt Ltd has witnessed an overwhelming response in its pre-bookings. Jairaj properties comprises of 2BHKs, 3BHKs and 4BHKs apartments & villas in Kochi with amenities that are class apart. We offer apartments in Kochi, at special attractive prices and it is very heartening to see the positive response we got from our buyers. Our flats in Kochi are at strategic locations such as transport hubs, hospitals and schools. Live at one of the most sought after homes in Kochi by the leading builders in Kerala. Jairaj Spectrum is an elegantly designed ready to occupy residential luxury apartments near Infopark, Kakkanad. The project is a complex of 14 floor stylish apartments in Kochi. Jairaj Symphony, an ongoing villa project in Kakkanad comprises 9 ultra-modern state of the art luxury villas in Kakkanad.